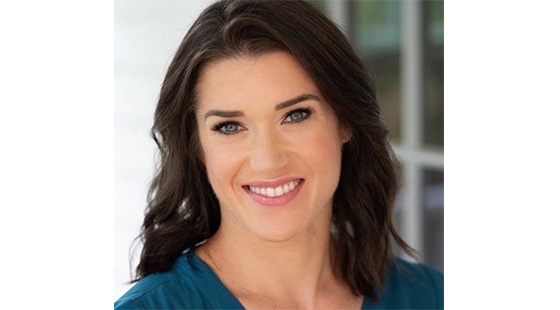 Understanding the genetic cause of disease may open new possibilities for people with inherited retinal diseases (IRDs). 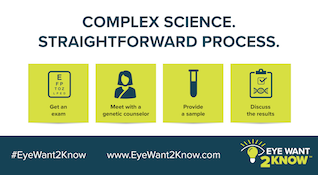 Declare “Eye Want 2 Know” and speak to your health care professional today about genetic testing for you or your loved one. 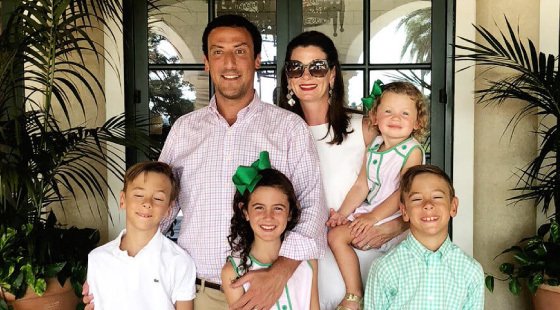 If you or your loved one has an inherited eye disease (IRD), you might consider taking the next step with #genetictesting in 2019. 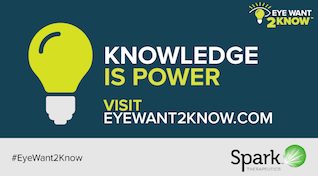 Start your preparations in the new year and use the resources on #EyeWant2Know to help.